Let’s rewind to 2009. I was sitting in a car on a family vacation and received a metallic pod with a USB on one end as a gift. My dad informed me that it was for charging my iPod in the car. At the time, this was huge. A 12-hour car trip would now be made a little more fun thanks to my iPod having a way to charge. Let’s keep in mind this was a decade ago, however. The gray cylinder barely charged my iPod halfway before it ended up dying. You’d think it just needed to be charged. But, when we got to our location and I tried charging the power bank…no luck. It just broke. Today, I rarely see anyone who uses a power bank charger. This is a shame because not only in travel, but anywhere, they’re incredibly convenient. The ability to be anywhere and charge your dying phone up to 10 times without reliance on a wall outlet is crazy. It’s amazing how far power banks have come since my own disappointing experience with one in 2009. Today, there’s a solid number of power bank chargers to choose from and that doesn’t even include wireless chargers. 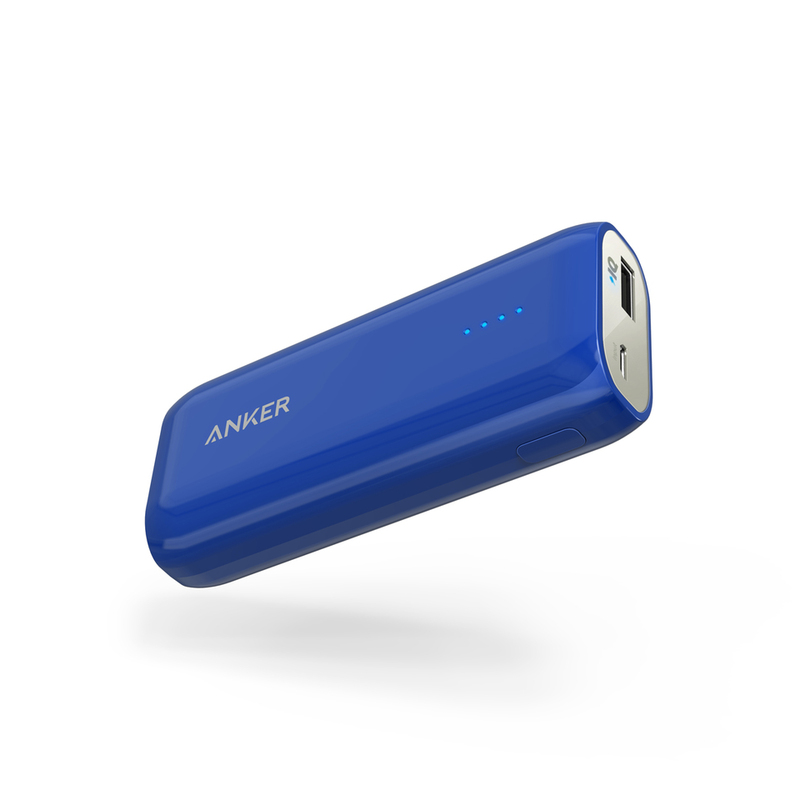 For a long time, Anker has been a competitive force in the charging space. Just this past October, Anker beat Apple to the 27W Box Charger, a move that many were expecting Apple themselves to take during their fall release show. 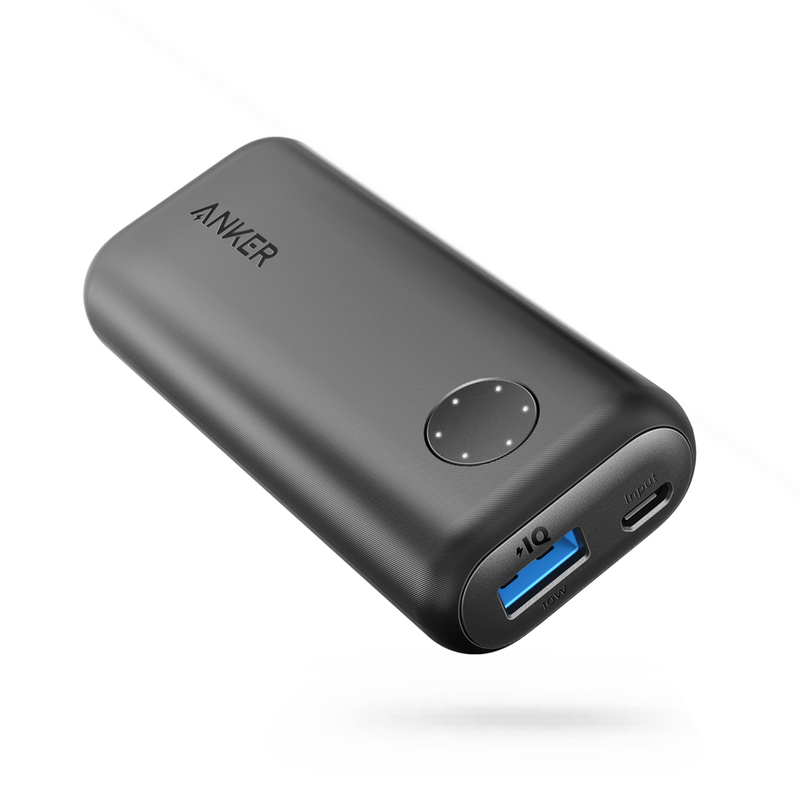 In terms of power banks, Anker has presented several interesting options. The three I’ll be looking at are PowerCore II 6700, the Astro E1 6700, and the PowerCore II Slim 10,000. All of these demonstrate Anker’s solid grip on the power bank market, but where do these differ? The PowerCore II 6700 takes 3 hours to charge. It can charge an iPhone between 1.3 – 2 times and Android devices 1.3 times. It’s lightweight but at .9 inches thick, it’s a bit awkward to carry in your pocket. Still, its sturdy build, great design, and 2 amp fast charging for mobile makes it a good pick in our book. Compared to other options, the Astro E1 6700 takes longer to charge, about 5.5 – 6 hours. This drawback may dissuade some, but with 2 amp fast charging, it can still charge iPhone and Android devices pretty quickly. On top of that, it’s much more pocketable than the PowerCore II 6700. And, it still comes with that solid, long-lasting exterior. 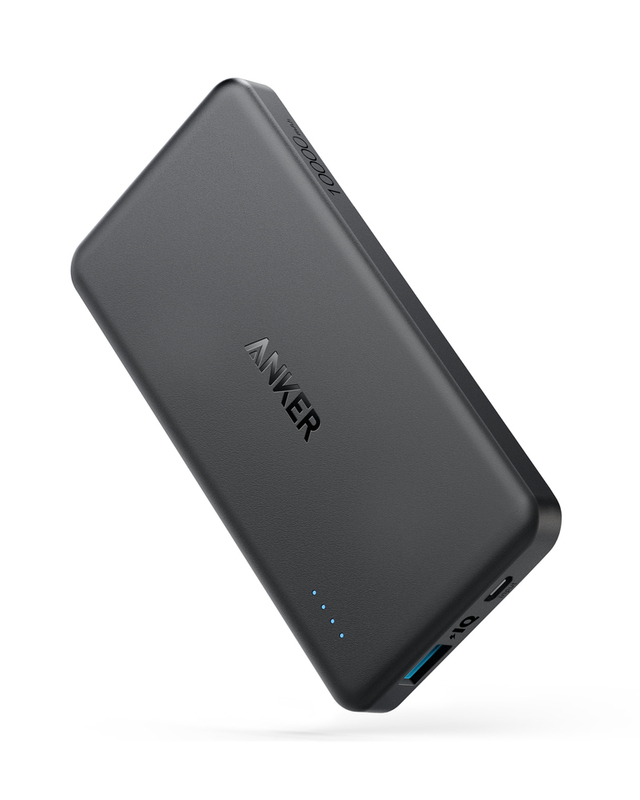 Anker’s priciest option of the three is super-slim, light and compact, easily fits in your pocket, and built solid. The Slim takes 4 hours to charge and supports the fastest charging for Samsung (18 watt Quickcharge 2.0) and iPhone (12 watt charging). RAVPower’s product line closely resembles Anker’s, with one key difference: the price is significantly less. That being said, does that mean that their products are built less sturdy than Anker’s line? Not necessarily. RAVPower’s line is built competitively and really stands as a solid option if you’re looking to spend less on a quality power bank. 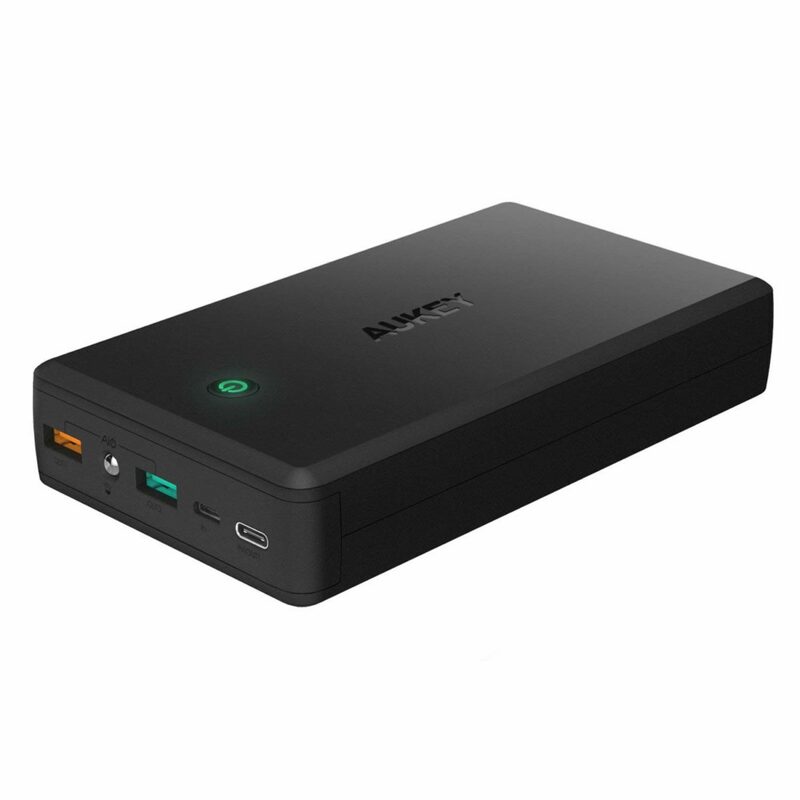 If you’re interested in a power bank to measure against Anker’s PowerCore II 6700, RAVPower’s 6700mAh Power Bank is a great place to start looking. The 6700 can charge in 3 hours, and it can hold its own with 2.4 amp fast charging for iPhones and Androids. Much like the PowerCore II 6700, it’s a little less pocketable than other options, but its lower price makes it a contender for anyone looking to spend less. RAVPower’s 6700 also comes with an 18 month warranty and customer service support in case you’d need it. 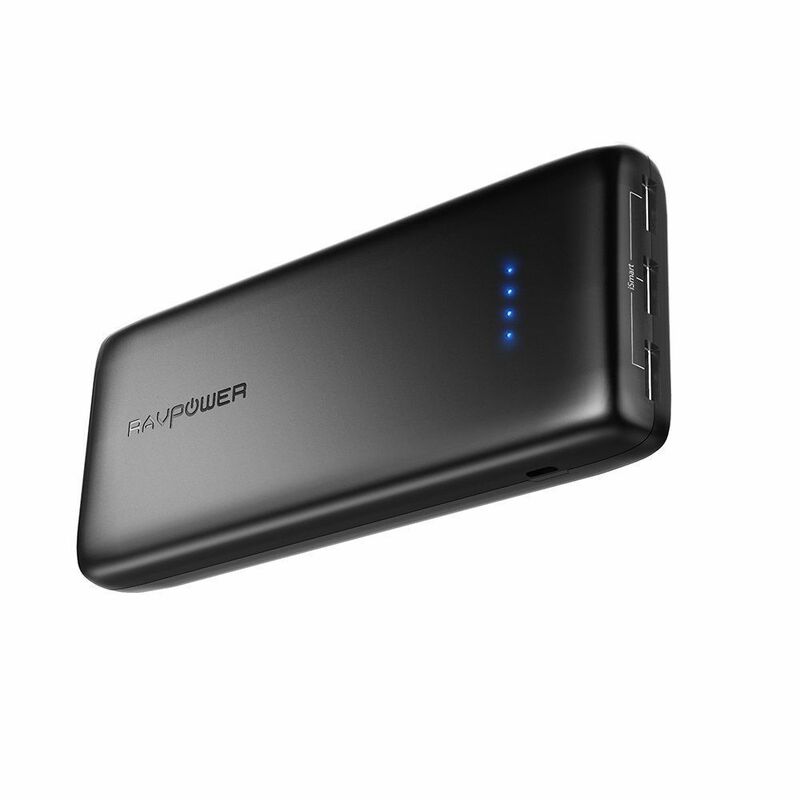 With the ability to charge three devices at once with 5A, RAVPower’s 22,000 is a giant in terms of power capacity. It can recharge the latest iPhones 5 times over and the latest Samsung phones 3.5 – 4 times over. Although a little heavier, the 22000 is still very portable and convenient for travel (especially long family road trips like the one I had mentioned earlier). The biggest catch with this triple charger is that given its 5A capability, charging the actual 22000 can take anywhere from 11 hours (if you’re using a 2A charger) to 24 hours (if you’re using a 1A charger). Given all of this, if you’re in the market for the “go big or go home” option, the RAVPower 22000 can definitely prove advantageous in certain settings – just be ready to give it a solid day to recharge once its juice has been used up. Not to be dismissed, Aukey is another charging option that can get the job done. 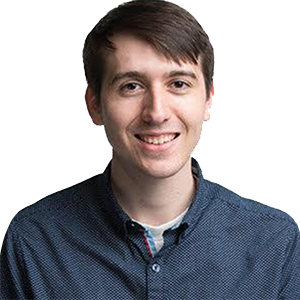 Like RAVPower, Aukey products often maintain a lower price point while offering certain features that Anker’s products don’t. 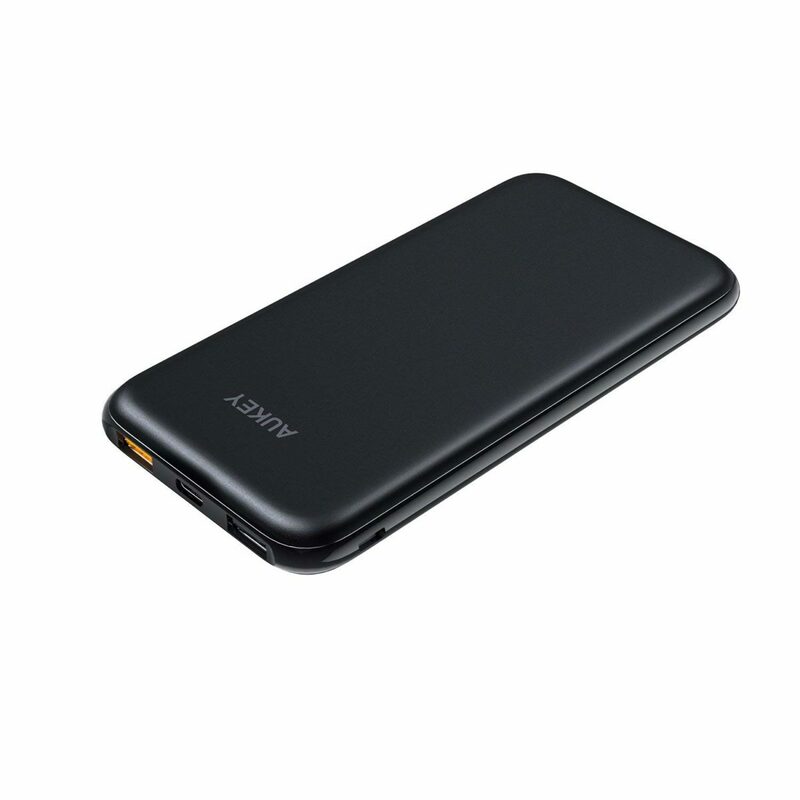 One such feature is that a variety of Aukey’s power banks’ battery packs can be recharged with a Lightning cable (the iPhone standard) instead of the typical USB-C or a microUSB that most power bank batteries need to be hooked up with. Unlike RAVPower, Aukey’s products do take a slight dip in build quality compared to Anker. And, its power banks are usually bigger and heavier to carry around than its competition. For this reason, I’ll only compare one Aukey power bank but will suggest two other Aukey options that could provide some serious charge power to you when you’re crunched for time and need to charge your cell phone faster or on a budget. 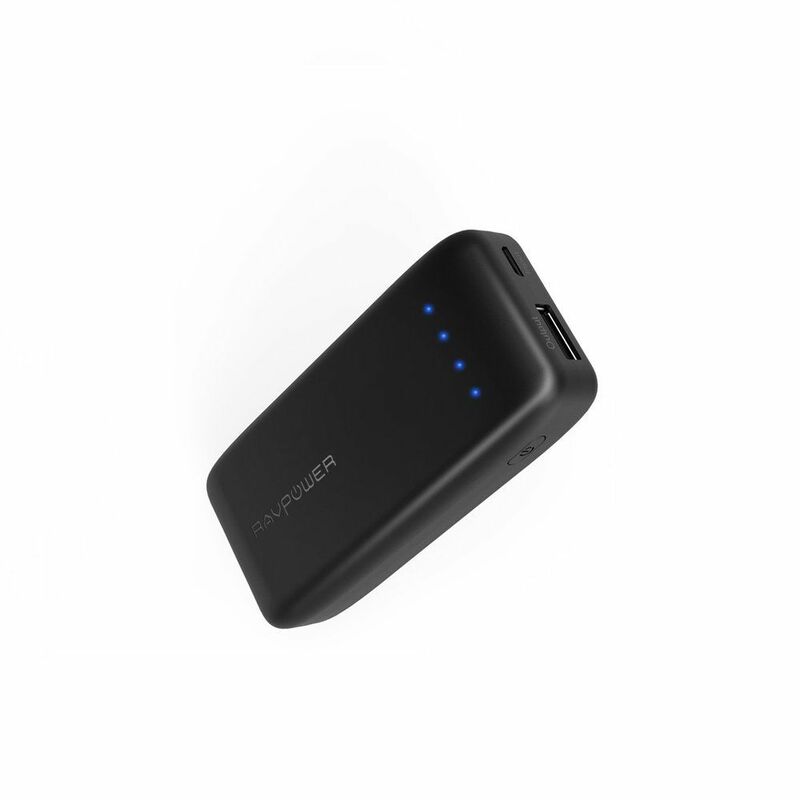 The first Aukey charger we’ll highlight is the 10,000mAh Pocket Portable Charger. With a charging speed of 5V/2.1A and max output of 3.1A, it can recharge most smartphones at least 2 times over, given that you’re charging one phone at a time. It has a length of only 3.5 inches, a width of 3.1 inches, and a thickness of 0.8 inches, which can easily fit into your pocket. . This power bank is recharged through a Micro-USB and takes about 5 hours using a standard 2 Amp wall charger and 10 hours with a 1 Amp charger. Next up on Aukey’s end, there’s the Power Bank 20,000mAh: a standout for the sole fact that it’s one of the only power banks that’s charged with the standard Lightning cable. Like mentioned before, this is the standard iPhone cable, so this power bank is a great choice for Apple users looking for simplicity. 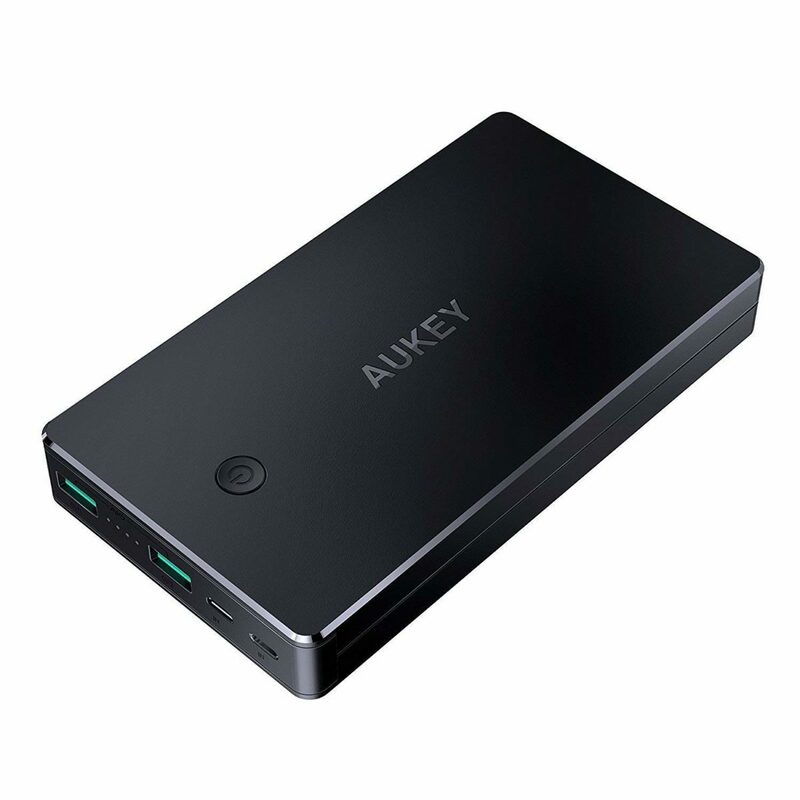 Besides the benefit of a shared cord for the bank and the phone, this power bank also has two output ports that (like Aukey’s 10,000mAh Pocket Charger) can recharge your phone about 2 times over before needing to be plugged in. A downside: it does take slightly longer to charge, clocking in between 8 and 10 hours if you’re using a 2 Amp charger. Up to this point, RAVPower’s 22,000 has been the highest capacity power bank I’ve shared with you. But there’s another beast with even more power: Aukey’s 30,000mAh. Like RAVPower’s 22,000, Aukey’s 30,000 will allow you to recharge phones and tablets all the way up multiple times. Unlike other options, this charger can actually last you for about a week depending on how you’re charging. Aukey’s 30,000mAh hosts a total of three charging outputs, all of which differ from each other. The first port has a charging speed of 5V/2.4A and can charge most standard devices at their max speed. The second port has Quick Charge enabled, so any phone with Quick Charge capability can take advantage of it. The third is a USB-C port that allows you to charge using a USB-C to USB-C cord or a USB-C to Lightning cord to charge Apple devices. With great power comes great recharging time, however…Aukey’s 30,000 takes at least 12 hours using one port and about 6 if you use the microUSB and the Lightning port. Portable power chargers for mobile phones have only grown more advanced and reliable in the past decade. Despite the subtle differences of these numerous makes and models, any of these would be able to power your phone when you’re on the go – much more than what I can say of the gifted phone charger I tried to use on my iPod in 2009. As a technology, power bank chargers are a huge convenience and free you from having to look for a free wall outlet when you need to charge.